Extra Special Thank You to everyone at bassbooks.com for featuring my latest lesson in their October newsletter! 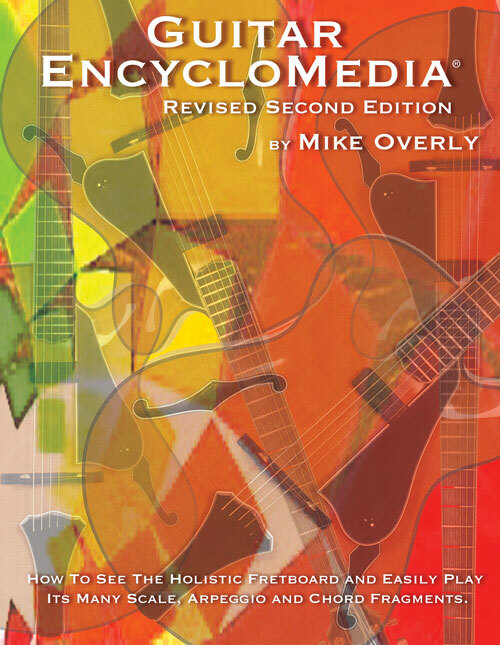 “Bass EncycloMedia is filled with practical and highly musical techniques and information that will benefit bass players of any style and ability level, especially those who have passed beyond the ‘beginner’ stage. 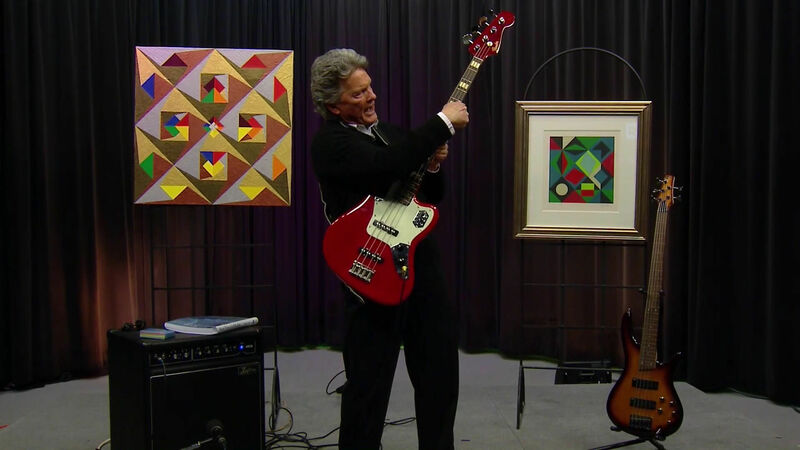 This is a great addition to the library of every bass player. I am very impressed! ” – Dr. Robert Cutietta, Dean of the Thornton School of Music at the University of Southern California. “Guitar EncycloMedia is written for the guitarist who has been playing for a while, but is seriously hampered by the feeling that they don’t know what they’re doing. It provides the perfect solution to this problem by efficiently presenting the theoretical basis of music in a way that is clear, easily applied, and does not require the reading of staff notes or TAB.” – Randy Roos, Associate Professor of Guitar, Berklee College of Music, Boston, MA. Dramatically improve your playing by easily learning all the chords, scales, arpeggios and modes necessary to improvise something uniquely different every time with every song. 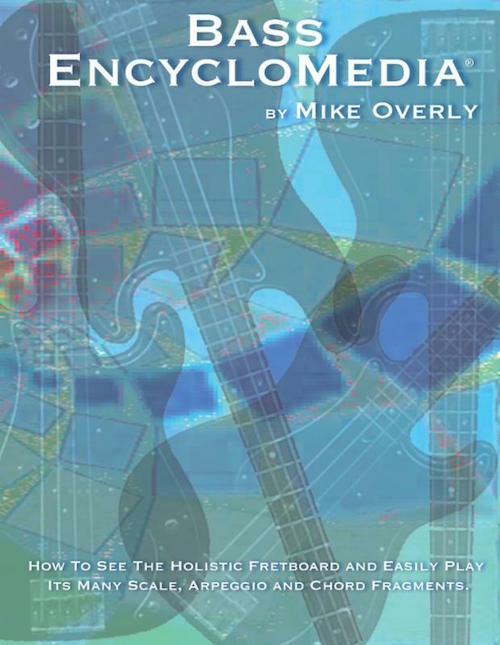 With over 323 pages, Bass EncycloMedia and Guitar EncycloMedia offer total fretboard knowledge in one book. They are as essential as your instrument! Order Bass EncycloMedia or Guitar EncycloMedia now through November 15, 2018 to receive FREE SHIPPING. Only available from the 12 Tone Music store. No coupon code needed. Domestic orders only. www.guitartruth.com and www.basstruth.com are subsidiaries of 12 Tone Music Publishing, LLC. This entry was posted on Thursday, November 8th, 2018 at 11:35 am and is filed under Bass, General Music, Guitar, Music Education, Music Theory, rhythm. You can follow any responses to this entry through the RSS 2.0 feed. You can leave a response, or trackback from your own site.